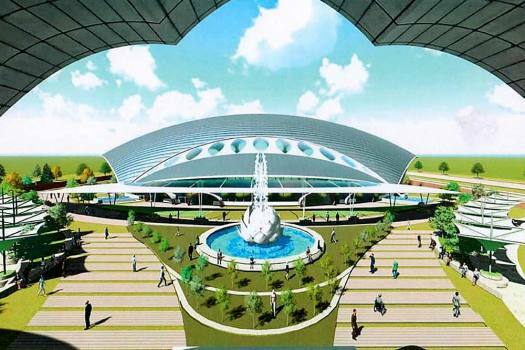 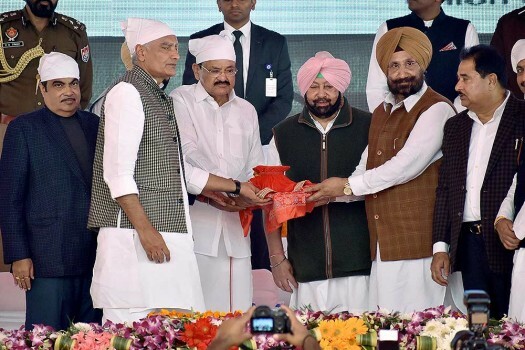 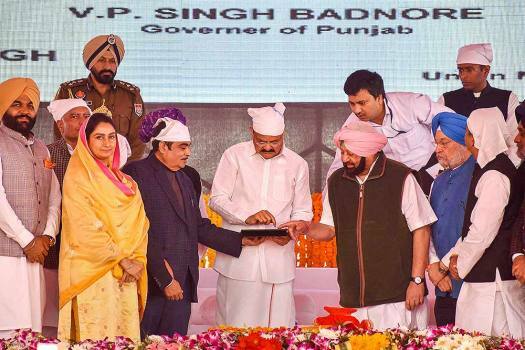 An architecture design of the Passenger Terminal Building, approved by Ministry of Home Affairs, to be constructed for the Kartarpur corridor, in Gurdaspur. 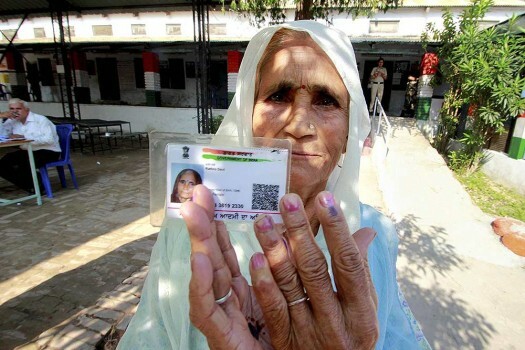 A voter showing her inked finger after casting her vote for by-election to the Gurdaspur Lok Sabha seat, in Pathankot. 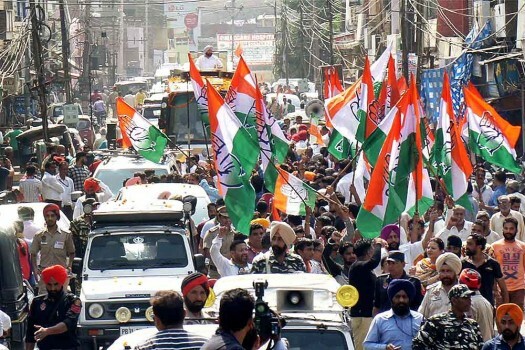 Punjab Chief Minister Captain Amarinder Singh during a roadshow on the last day of campaigning for PPCC President and Gurdaspur by-poll candidate Sunil Jakhar in Gurdaspur. 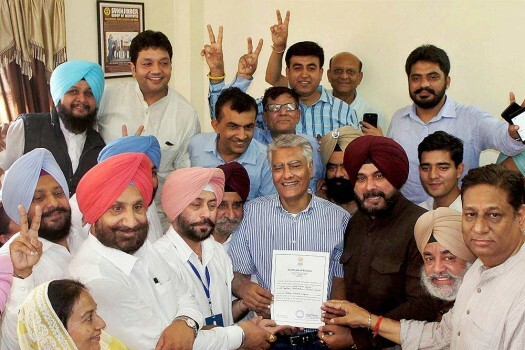 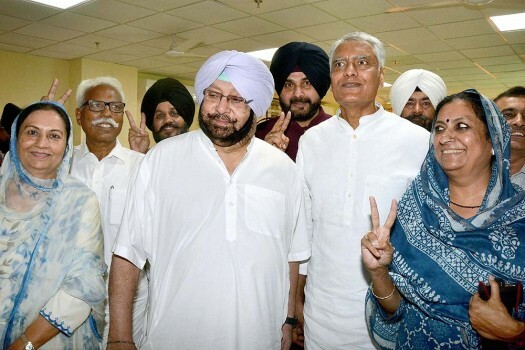 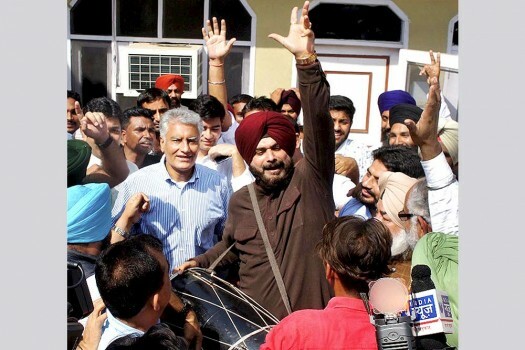 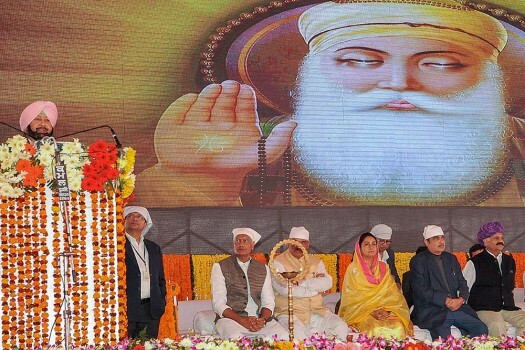 Punjab Congress president and party's Gurdaspur candidate Sunil Jakhar along with other party leaders during an election campaign rally in Gurdaspur. 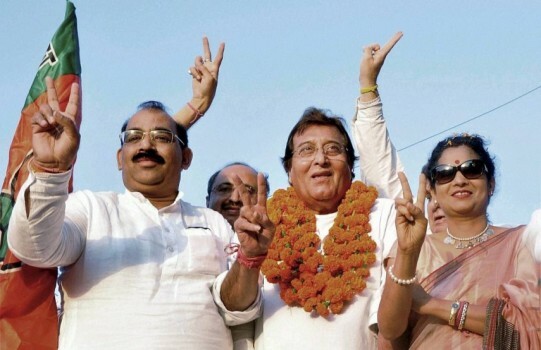 Winning candidate Vinod Khanna from Gurdaspur during a road show in Pathankot. 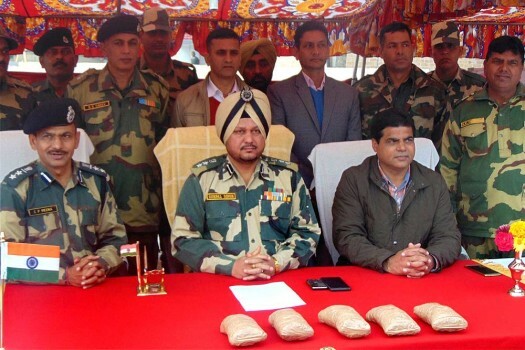 BSF officials display 5kg of heroin worth Rs 25 crore seized from the area of Border Out Post Wadhai Cheema, in Gurdaspur. 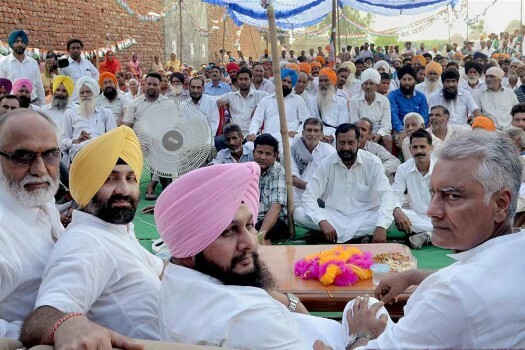 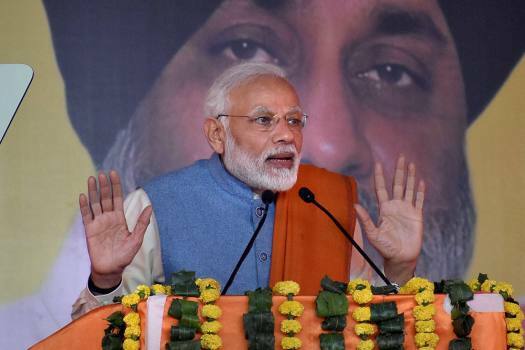 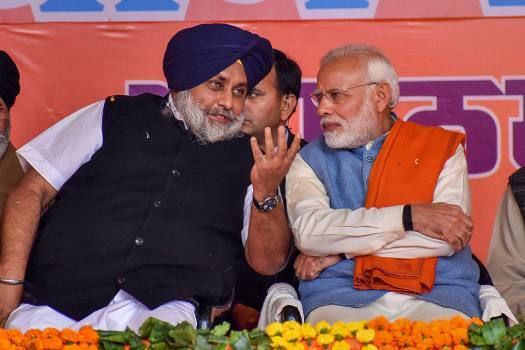 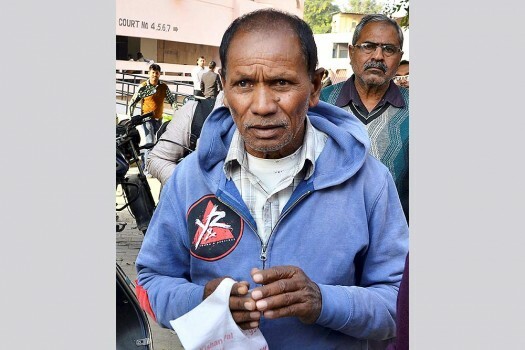 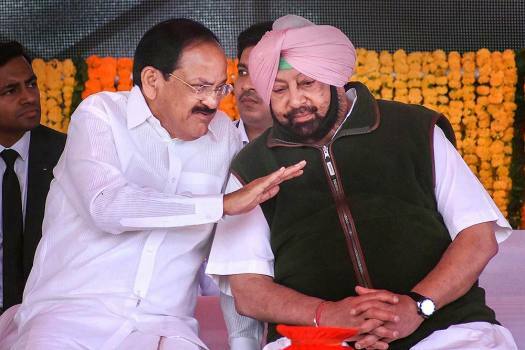 He said the Congress in Punjab, too, had made big promises to farmers, but deceived them after coming to power.